If your business is anything like the typical case, managing a cleaning company has its more challenging parts of the job. We feel your pain. That’s why we want to show you how adopting a mobile time tracking and attendance app for cleaning companies can make managing your mobile workforce (and business) less cumbersome. According to a forecast by the International Data Corporation (IDC) the U.S. mobile worker population will grow at a steady rate over the next five years, increasing from 96.2m in 2015 to 105.4m mobile workers in 2020. 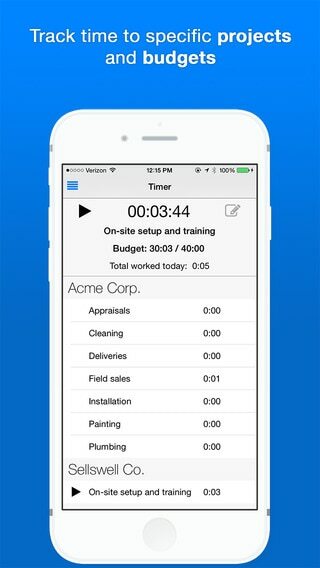 Mobile workforce management tools have become the new default in the cleaning industry, but also an essential aspect of business processes overall, such as admin tasks and understanding where each of your team members is so you can better answer client questions about the timing of their cleanings, etc. When a cleaning service deploys a mobile technology it enables the business owners to monitor their workforce in the field. Whether you run a residential home cleaning business or have a team for janitorial service, managing your workers manually becomes a painful chore. 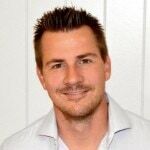 Having run a commercial cleaning business myself, I cannot emphasize enough the fact that businesses need to have processes and systems in place to manage their teams efficiently. You can easily monitor and track individual employee’s performance when you have a very small team but things get chaotic as your business begins to scale. Hubstaff is one such company that offers a multi-platform solution to monitor your mobile workforce with absolute ease. It has an iPhone and Android App for your team members while they are working in the field, and also comes with a web and desktop software which runs on Windows, Mac, and Linux for your admin professionals. Not all the staff members in a cleaning company are on a fixed monthly payroll. Most likely there are workers who have hourly pay arrangements with the company. The time tracking feature helps to accurately track the time of the employees working on specific clients. You can measure drive time and understand the profits that you are making on each client. Business owners can easily know when a particular employee started or stopped working on a particular client with a simple clock in / clock out functionality. Imagine a scenario where you have a team of three cleaning workers assigned to a client. When they depart for the client’s home, they start the tracker on the project “Drivetime“, and when they reach the client’s home they start tracking time to “Client A“. This provides a better view of the time spent by each individual cleaner at various client homes throughout the day, week, or month and also allows you to confirm they are where they say they are. An interesting thing about this app is that it runs in the background without interfering with any other phone operations. That means workers can attend to important business (client calls, messages, etc.) while their time is being tracked in the background without any hiccups. Which route did their team take to get to the work location? Were there any unnecessary stops made in-between? Were any unwanted detours taken which caused a delay in the work schedule? When your company scales and has multiple teams deployed across various client locations at a given time, it becomes hard to monitor their actions throughout the day let alone oversee them in real-time. Using Hubstaff’s GPS location tracking with geofencing, business owners can know accurately what route their teams are taking to reach the client’s location and the driving time involved, thus keeping a check on workers who drift away from their work schedule by taking unnecessary detours and stops. Also, if your team has multiple client locations scheduled to visit for the day, it helps to track exactly where they are and whether they’re maintaining their work schedule as planned, thereby helping the owners to optimize their workflows better. 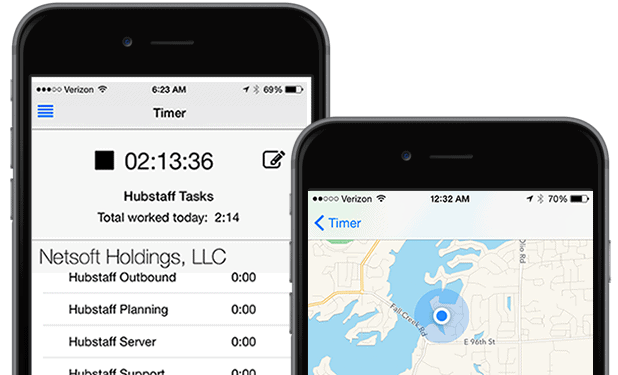 To make managing a mobile workforce even easier, Hubstaff allows you to add locations where time tracking should automatically start: job sites, client locations, your office. This geofencing features saves time and ensures accuracy because your team doesn’t have to remember to clock in or out. 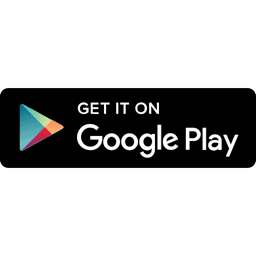 The app does it for you, when employees arrive at work and leave for the day or to visit another site. Or, you can set reminders once you reach a location instead of having time tracking automatically start. Combining this with scheduled shifts, and you’ll get alerts if someone hasn’t shown up or leaves work early. Everything is recorded with more accuracy when hours and locations are both part of the equation. The Hubstaff app is optimized quite well thus resulting in minimal use of battery power when using the GPS tracking feature. Payroll is one of the most dreaded tasks for business owners as it takes up a lot of time if done manually for each employee of the company. This is especially true if you have staff members who get paid on an hourly basis. This is where Hubstaff comes to the rescue with its automatic payroll feature, which enables the owners to automate their payroll and boost profitability. Hubstaff’s payroll system automatically takes into account the different hourly rates set for each employee and the number of hours they’ve worked during their pay period or even for those who work on a fixed salary basis. Already using accounting software? Hubstaff takes care of it by easily integrating with third-party payment software like QuickBooks, PayPal, Payoneer, etc. When you need to drill-down the performance of your team or an individual employee, you can easily access timesheets for each of your team members from the dashboard. Reports are quite accessible and can be easily exported as downloadable sheets. You can also access Work logs and get to know why workers are late to a particular job site or why they had to log more time today or why they ran an errand, which was not work-related. 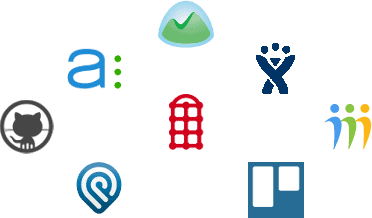 Integrations are like super-powers for any software. If your business already has deployed software for project management, payments & accounting, and so on, you can simply plug them into Hubstaff and enhance the existing workflow of your business. 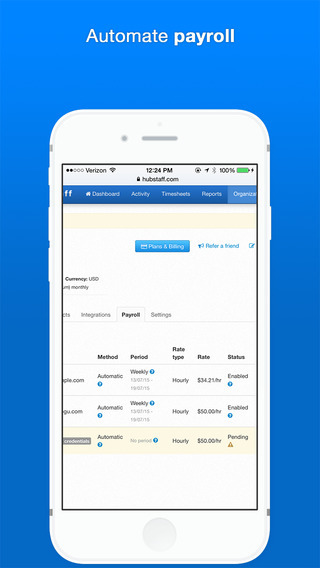 Hubstaff seamlessly integrates with over 30 third-party tools like QuickBooks, PayPal, etc. 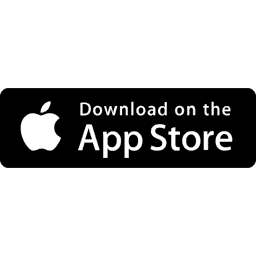 If you’ve used any apps or systems at your cleaning business or know any specific features that have helped you run your business more efficiently just let me know in the comments section below. This post was published March 2016, and updated February 2019.